Tom Macher grew up in Georgia, New York, and California and spent his teenage years bouncing around from boys’ homes to halfway houses to communes in Montana, New York, and Louisiana. He attended Riverside City College, San Francisco State University, and The University of Iowa Writers’ Workshop, where he was a Teaching-Writing Fellow. He has twice received fiction fellowships from the Fine Arts Work Center in Provincetown. 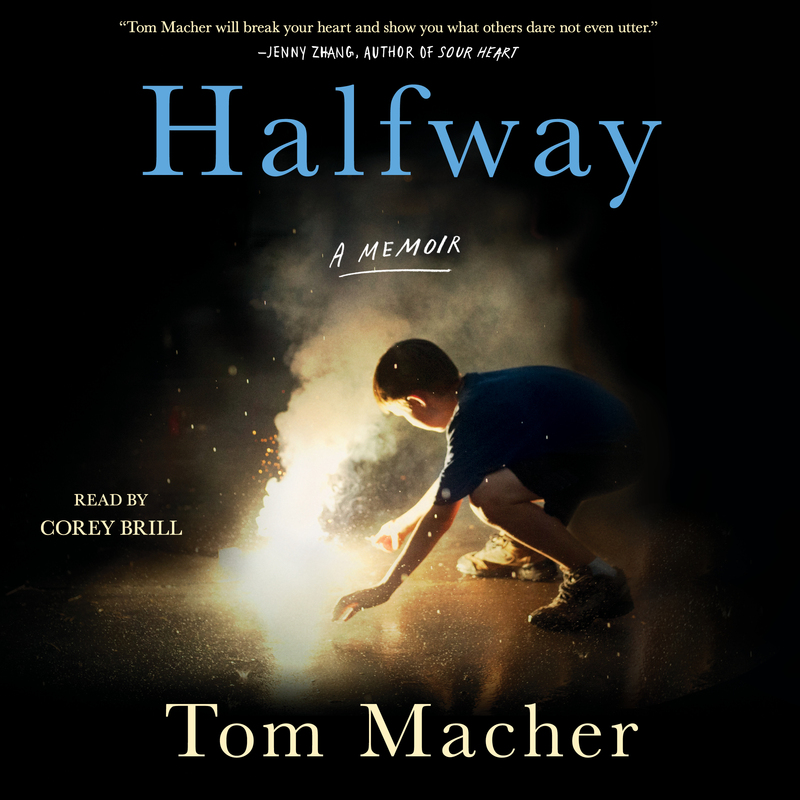 Halfway is his first book.